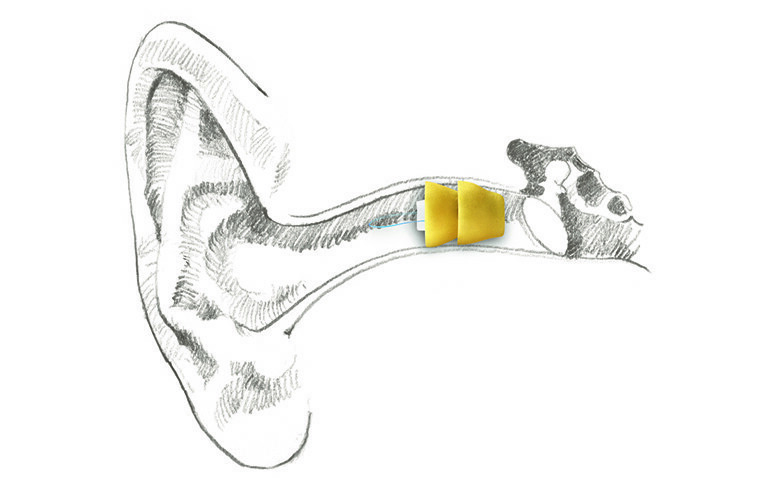 A Receiver in the Ear Canal Hearing Aid, is also known as Canal Receiver Technology (CRT), where the receiver is positioned in the ear canal with a miniature device fitted behind the ear. 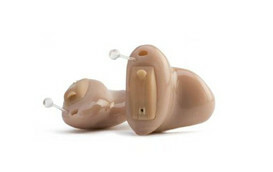 A Receiver in the Ear Canal Hearing Aid can provide a wireless solution with the ability to connect with a large number of assitive wireless accessories, for example transmitting the sound from a television or mobile phone wirelessly to the hearing aid. 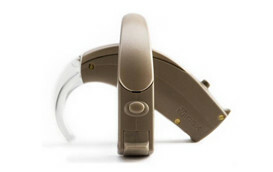 This hearing aid is for mild to severe hearing loss and has different performance and power levels of receiver including a noise generator for tinnitus management. If you are interested in trying a Receiver in the Ear Hearing Aid, why not use our ‘Try before you buy’ service, which means you can make sure you are entirely happy with your Hearing Aid before you spend any money!